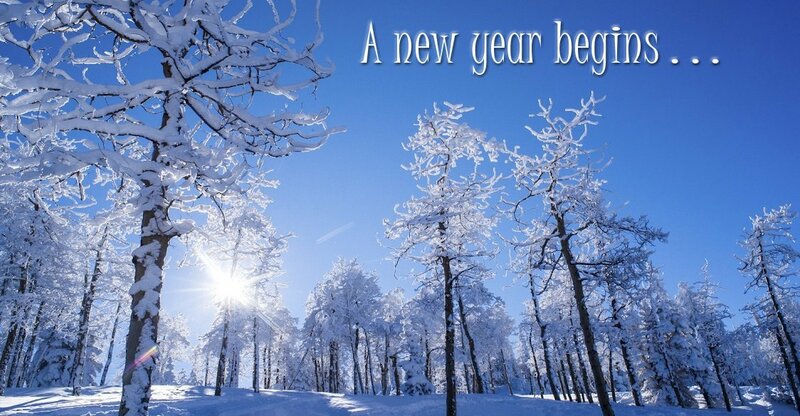 Hello everyone, and happy New Year to you! You all had a safe, enjoyable holiday, and are ready to tackle 2019, right? There are a lot of home storage and organization ideas we’re excited to share with you in the coming new year. We hope to provide you with a ton of helpful information and photo inspirations. For today however, let's remember the tips and trends that stirred our audiences and re-visit our most popular posts from 2018. Even a home office needs effective storage. If you work from home, you're able to bypass the stress of commuting to the office, you save on transportation expenses, and maybe even get to hang out all day in your PJ's. 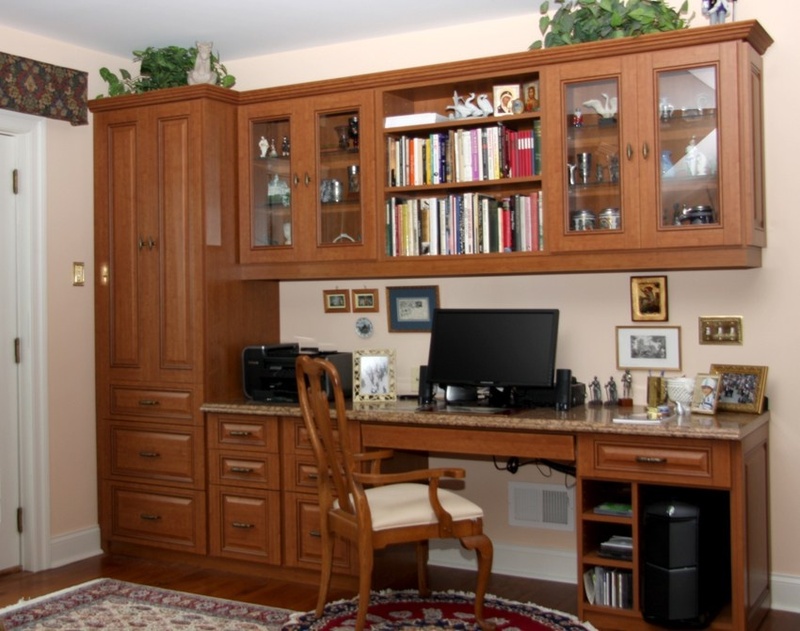 However, just because your home office atmosphere is more comfortable than a traditional office, it doesn't mean you don't need a well-thought-out work space and practical storage. Sometimes you have an area in your home that you just don't know what to do with. 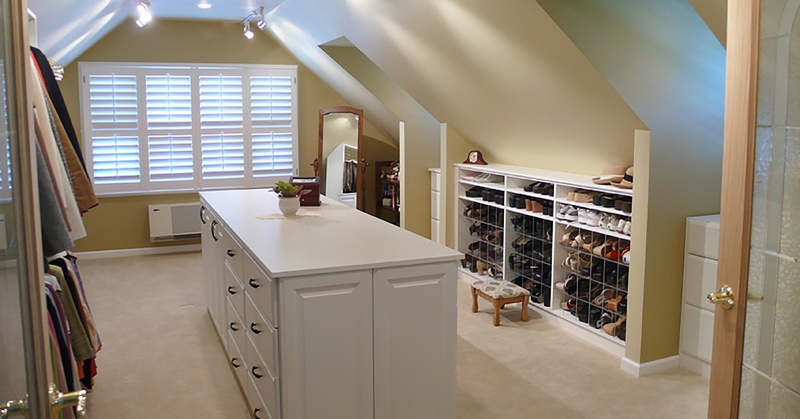 Here's a story of one such case where Closets & Cabinetry turned an awkward empty attic into a dressing room fit for a princess. On paper, the weeks between Thanksgiving and the New Year are a time to give thanks, give gifts, and celebrate the arrival of a new year. 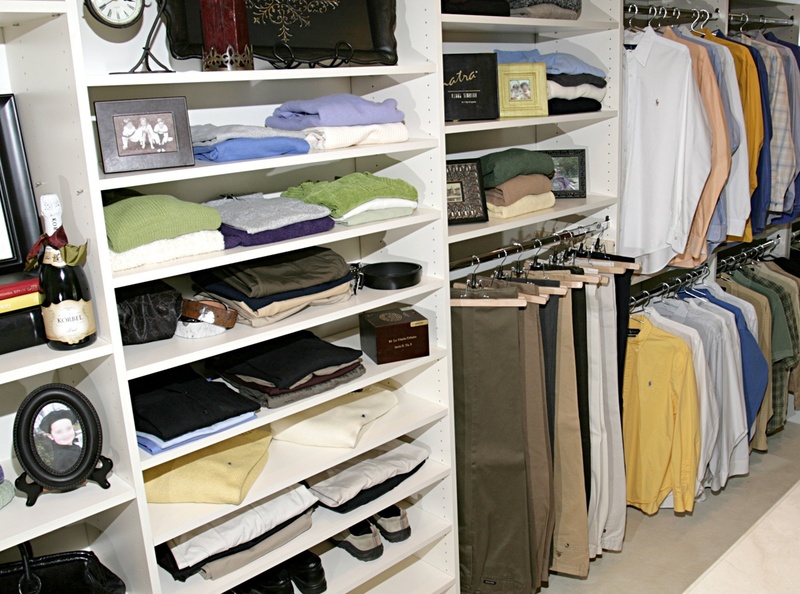 Closet Design: Deep or Shallow? Guest blog post by Denise Butchko of Butchko and Company, Chicago IL, originally shared in 2014. We're not talking about your personality here – we're talking about the shelves in your closets and storage spaces. When people show me closet spaces, they often feel compelled to “use every inch”. Keep or Toss? Need help deciding? You’d be surprised by what a professional organizer recommends in order to keep a tidier home. Sometimes “junky” items can serve an unexpected purpose! Other times, you might be better off getting rid of or donating “important” items if they don’t improve your life.